I love the springtime burst of energy this town seems to have each year – downtown in particular. It seems if you get even a mildly nice day, people pour onto the sidewalks and trails – whether they’re on bikes, boards, blades, or simply on foot. I know it sounds cheesy, but for me, spring walks on the trails through our city center immediately rekindle my love of this place. The rivers are full and strong, the trees are green (and pink! ), and the people are just happy to be out of the house. It’s days like those that make it easy to see why we should continue to spend time and money investing in the core of our city, and in our area’s natural spaces in general. With that spirit in mind, this issue holds our annual spring edition of “Outdoor Adventures”. It’s a great guide for the many nearby outdoor attractions that help define our neck of the woods. 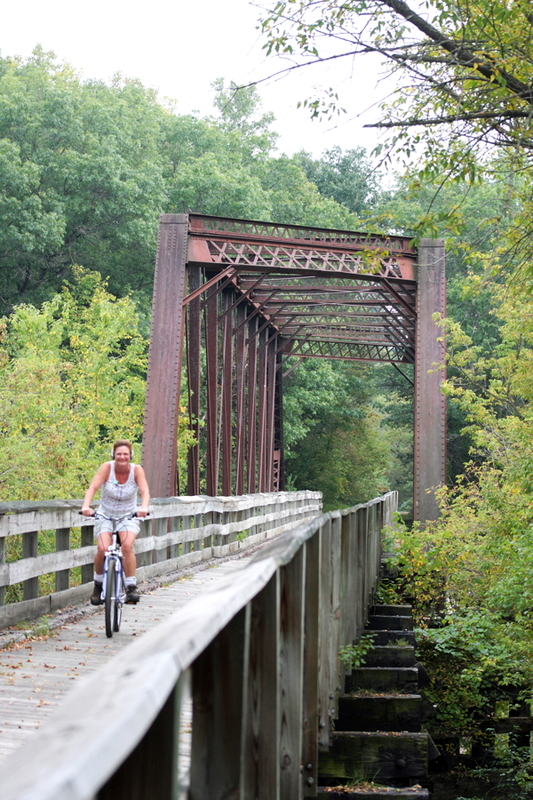 Many residents say one of their top reasons for enjoying life in the Chippewa Valley is because of the recreation offerings of our lakes, rivers, hills, and forests. So if you don’t yet know what I’m talking about, check out our special section and use it to get out and about this spring and summer. Because we’ve got a whole string of nice days coming at us very soon.